DEEP MEDITATION MUSIC | Expand Your Consciousness !!! 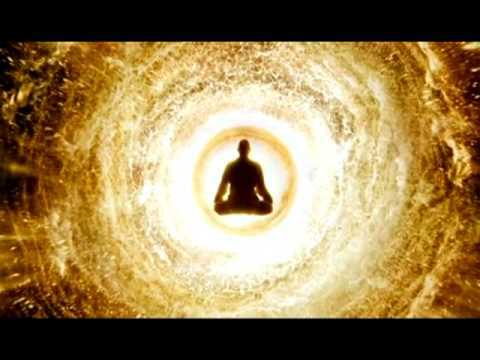 Deep Meditation Experience....Absolutely Divine, Unique and Wonderful! Amazingly Deep Sounding... Calm and peaceful...======Artist: GulanAlbum: Crystal MonkTrack: Back Inside--------------------------Buy at iTunes http://itunes.apple.com/us/album/crystal-monk/id370511311Buy at Amazon http://www.amazon.com/gp/product/B003H0B4A0/ref=dm_sp_alb?ie=UTF8&qid=1271692825&sr=8-1-spell=======Gulan music ©http://www.gulanmusic.com http://www.gulan.us--------------------------------------------------------------------------© Really, this is not so easy to find the creator of many pictures in the internet, and I do not know who is the owner of these artworks. If You are the owner of any of pictures from that video, please contact me I will be happy to cooperate with you. Thank You, Jack---------------------------------------------------------------------------Experiencia de Meditación Profunda.... Absolutamente Divino, Único y Maravilloso! Extraordinariamente Profundamente Sondeo... Tranquilo y pacífico. Música relajante, musica nueva era.瞑想音楽 瞑想Медитация, медитативная музыка, эмбиент.